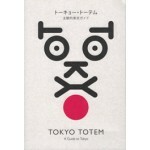 Among cities, Tokyo in particular seems to baffle foreigners. 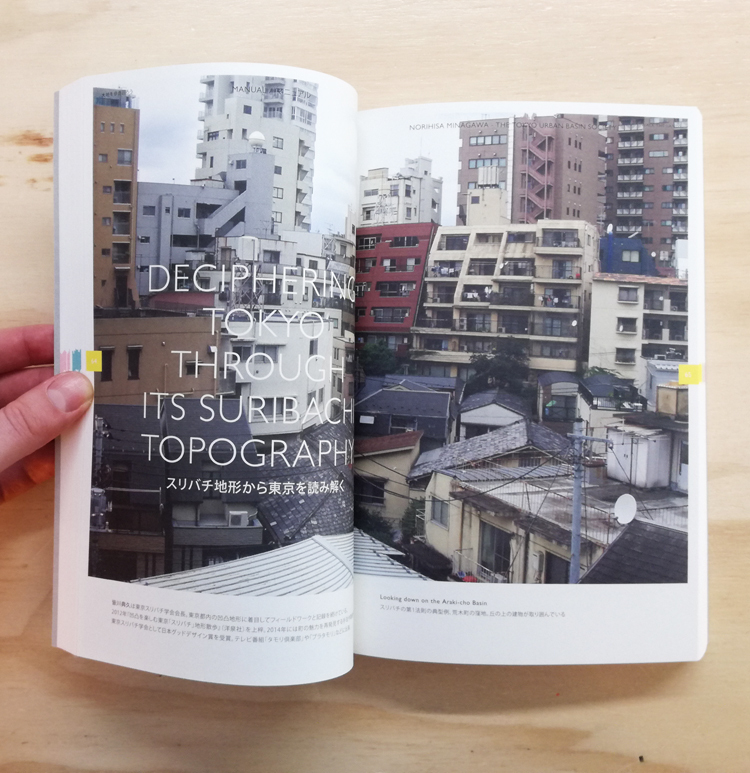 This subjective guidebook to the spectacular Japanese metropolis intends to help you navigate and read the city in a way that evokes both a sense of adventure and a feeling of belonging. 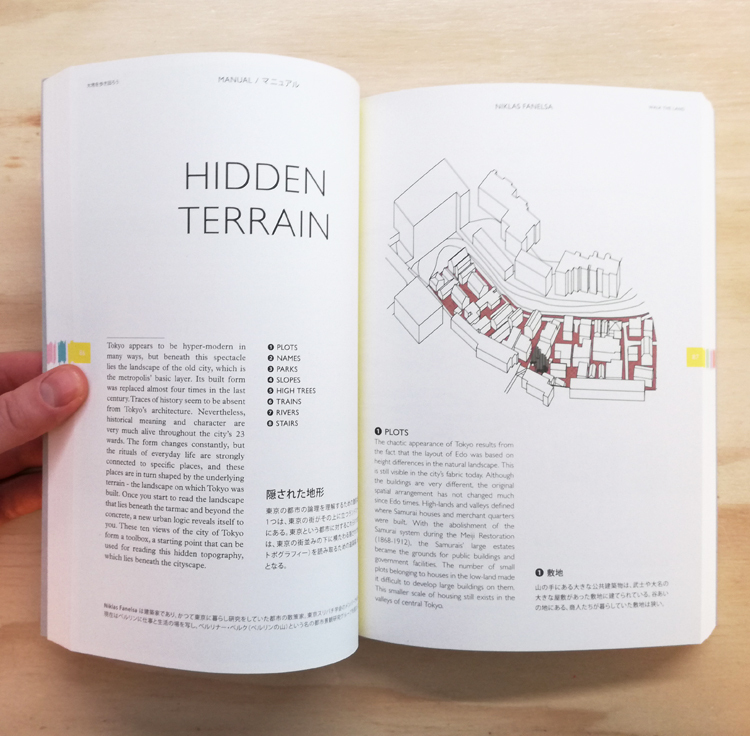 A whole spectrum of seasoned urban explorers invites you to look, read, and experience Tokyo differently, offering insights and imaginative perspectives to understand the city, its facets, and wealth of features. 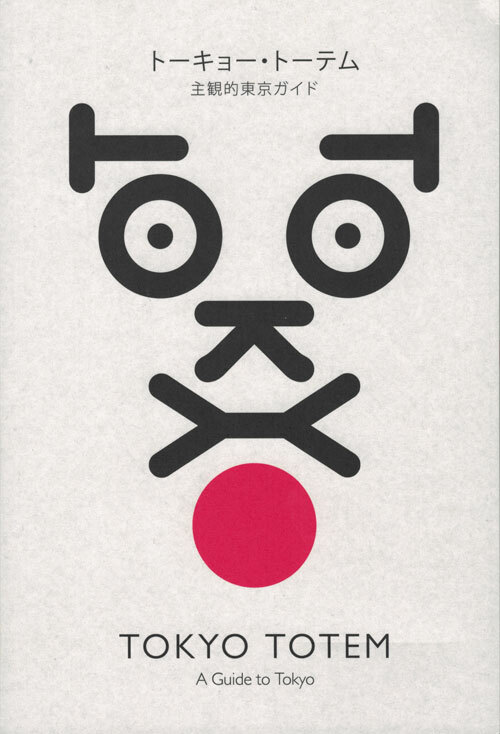 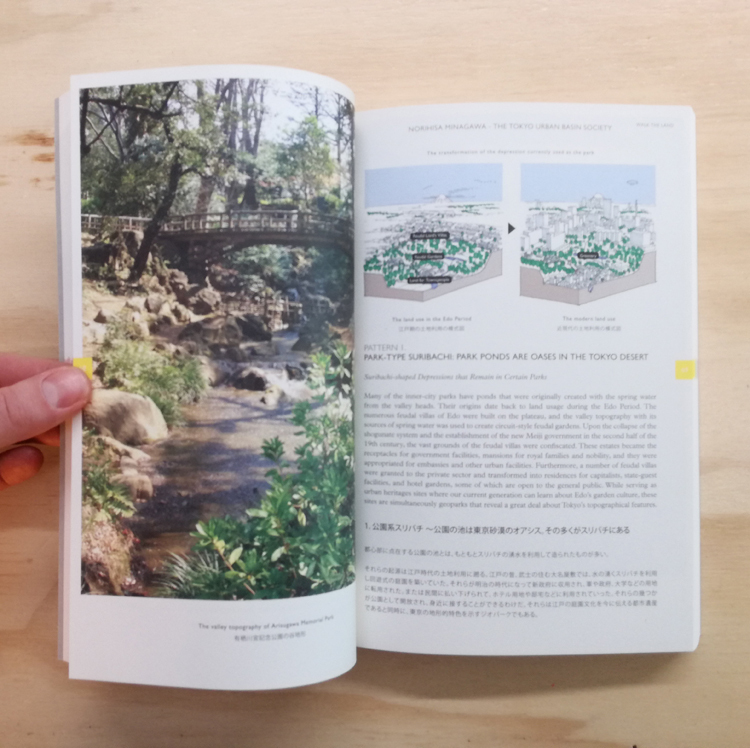 From a tour of Roppongi’s uneven topography, konbini food offerings, and exploring bathhouses, to following the rhythm of temporal urban totems, this densely packed book guarantees an alternative take on Tokyo.